In this week’s email, we cast our eye over an essential item for golf this year, we give you a run down of some of your driver options for 2018, and we review what was almost a magical round for Ted Potter Jr.
We have a selection of fitting days coming up for you to get yourself involved in. If you fancy trying out the latest new products, then see below for the dates and times for each brand. Wednesday, 21st February - Callaway Fitting Day - 14:00pm - 18:00pm. 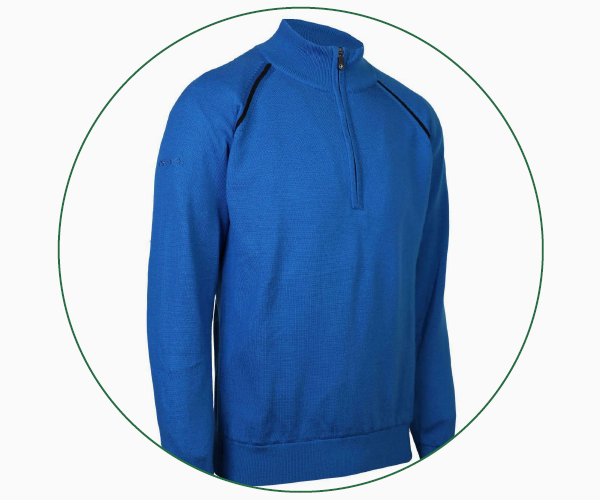 Monday, 5th March - PING Fitting Day - 14:00pm - 18:00pm. Monday, 5th March - Yonex Fitting Day - 14:00pm - 18:00pm. 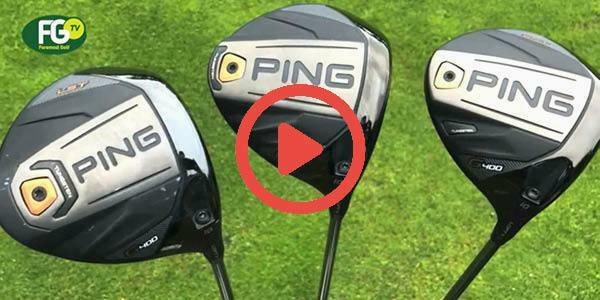 This video is about how to hit your driver straighter and further. If you are looking to improve the strike on your driver and/or wondering how to hit the ball on the way up for extra distance then this golf lesson should really help. How do these guys manage it? Each week we see tour golfers shooting mid-to-low 60s, with a round in the high 60s seeming to be a disappointment for some. It’s incredible to think that these scores are the norm as us mere mortals struggle to get it around 18 holes without running out of golf balls, let alone carding a sub-70 round with such regularity. Last week it was Ted Potter Jr’s turn to flirt with a 59. Starting on the back nine, the American was seven under through his opening seven holes and stood on the 16th tee 11-under-par for the day. All cameras were pointing in his direction, needing just one birdie on his final three holes to shoot the magic number but, unfortunately, he came up agonisingly short with two bogeys to sign for a 62. 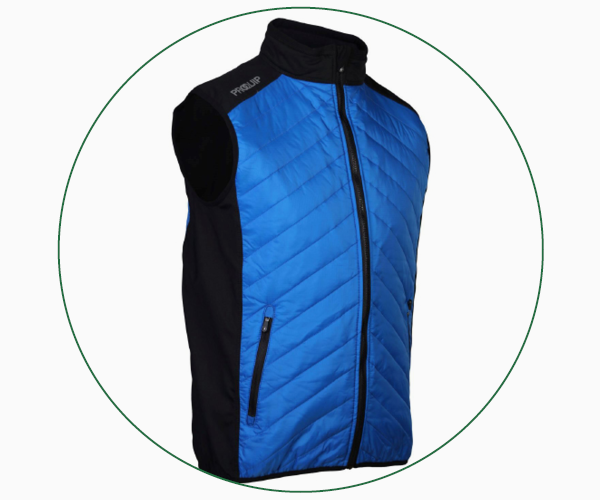 As you can see from this ProQuip Merino Lined sweater (first above) and this ProQuip Quilted Windproof gilet (second above), you have lots of style options when it comes to a new mid layer. Are you looking for more distance? 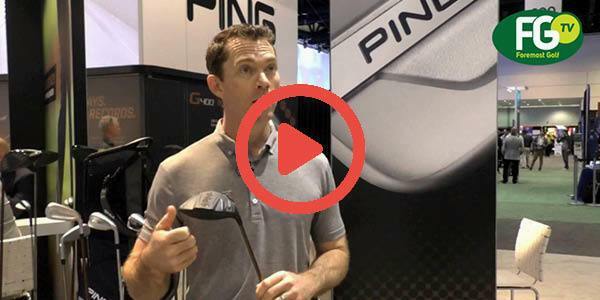 This PING G400 driver will deliver it thanks to its aerodynamic 445cc head that cuts through the air more easily to increase your clubhead speed. It also comes in low-spin (LST) and draw-bias (SFT) versions that can we can try to find you a more penetrating flight or combat an unwanted slice.